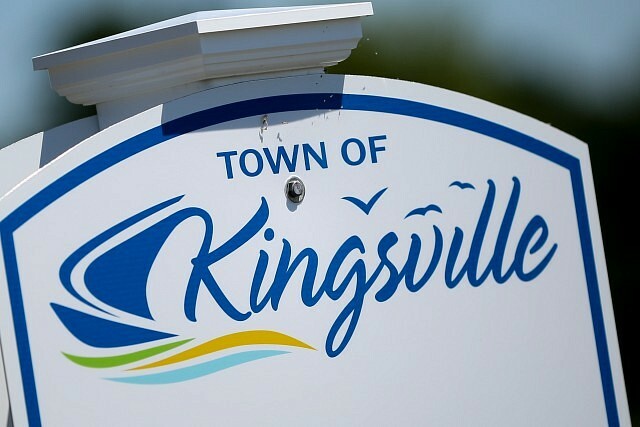 The Town of Kingsville is hosting a Rabies Vaccination Clinic on Saturday, April 6th, 2019. All dogs are required to have up-to-date rabies vaccinations for their 2019 dog tag. This is the third year the Town will hold the clinic, which saw over 80 dogs vaccinated in 2018. The Rabies Vaccination Clinic is open to dogs only. The clinic will run from 2pm to 7pm at the Kingsville Arena located at 1741 Jasperson Lane. Dog tags will also be available for purchase at the value rate of $25, cash only, during clinic hours only.